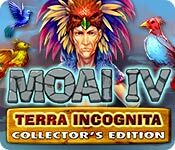 Download Mac Moai IV: Terra Incognita Collector's Edition Game Windows 7 Games! The Hero is back! 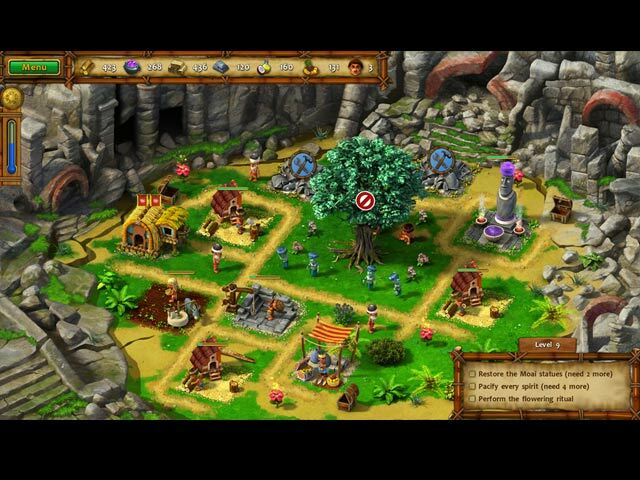 After a massive earthquake forms a chain of new islands from the deepest depths of sea, the Hero must now explore a cornucopia of tropical locations! 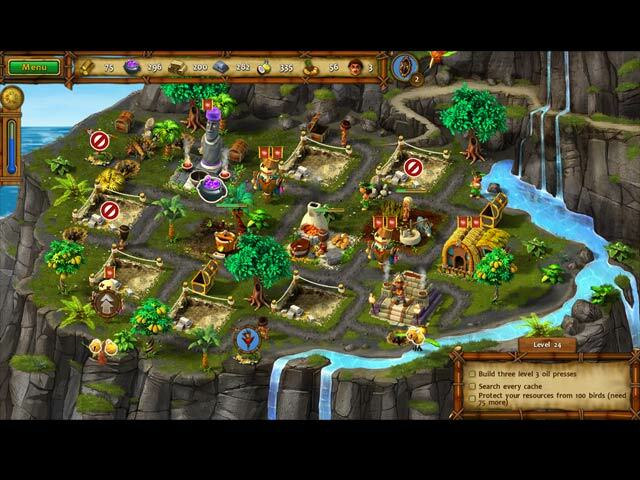 Join the Hero and his beloved wife Bright Light as they explore a brand new world! 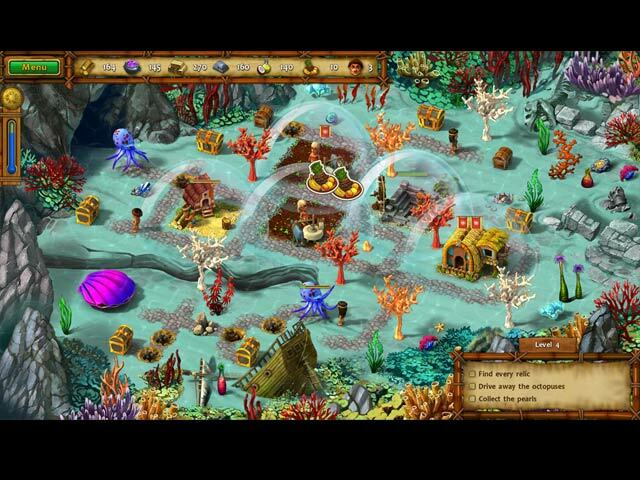 Dive underwater, ride on the back of a giant turtle, and face ghostly pirates! Find new tools and artifacts to help you manage your time and resources as you help the people of Terra Incognita overcome any challenge that stands in their way!